We're releasing a plugin for VS Code to upgrade your daily GraphQL coding workflows. Features include intelligent autocompletion, jump-to-definition, syntax highlighting, query validation & a lot more. 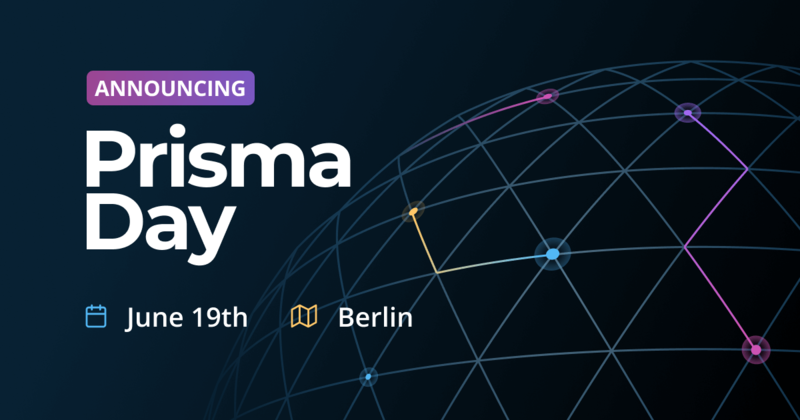 At Prisma, we strongly believe that the tools we're using as developers should not only get the job done, but actually be delightful and fun to use. Therefore, leveraging GraphQL to provide a great developer experience is at the core of our mission. In the past, we've built the GraphQL Playground (on top of GraphiQL) to make it even easier for developers to interact with their GraphQL APIs. The GraphQL CLI is our "swiss-army knife" for GraphQL projects that provides a variety of features such as code generation, schema handling, bootstrapping boilerplates, linting and thanks to its plugin architecture can also be extended with custom functionality. Note: Learn more about the variety of open source libraries we've built in our OSS docs or directly check out the repositories in our GitHub account. 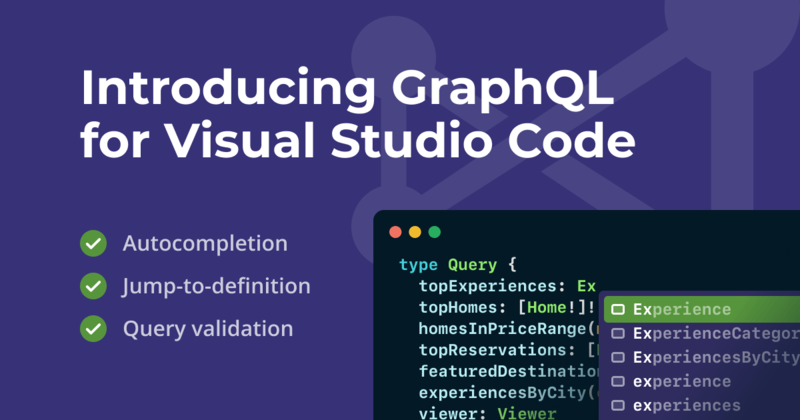 With the new VS Code plugin, your editor is now able to suggest types, fields and query arguments for your GraphQL code. 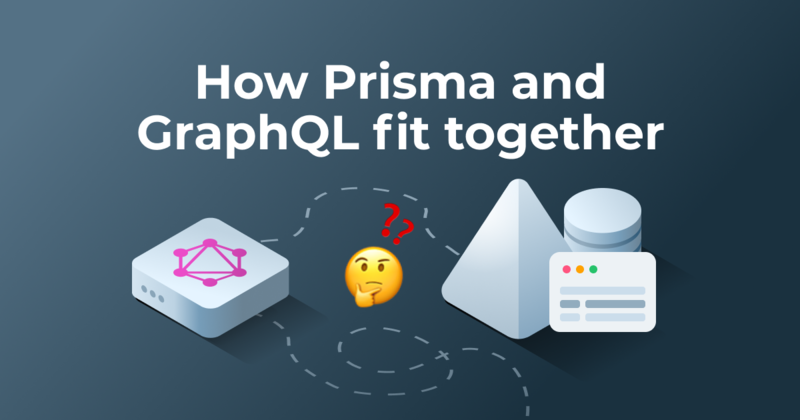 The suggestions are based on the information provided in your GraphQL schema. Another extremely helpful IDE feature is jumping to the original definition of a piece of code. For example, when you see a field inside a GraphQL query and want to learn more about its type, you can now Ctrl+Click on that field and VS Code will open the type inside the original SDL schema definition. There are few things more frustrating than debugging an error and finally figuring out it was due to a minor typo in your code. With the query validation feature, your editor will notify you about typos as well as structural and syntactical errors in your GraphQL code. 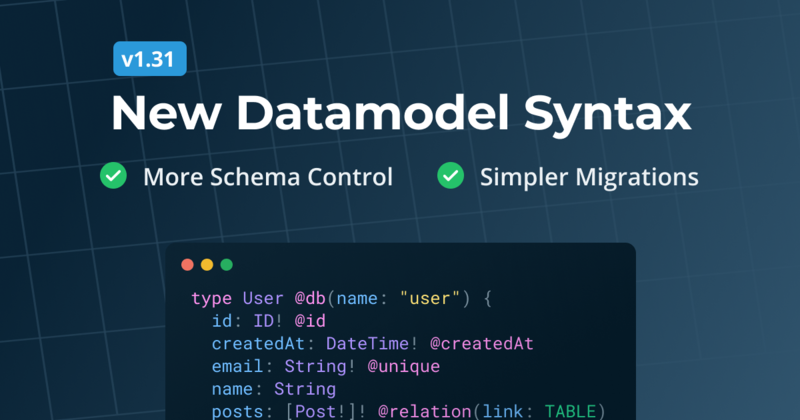 Getting started with these new new workflows is as easy as installing the GraphQL extension from the marketplace that's built into VS Code. With the new VS Code plugin that we're releasing today, we bring various improvements to your daily GraphQL workflows. The plugin is built upon the graphql-language-service library. A huge thanks to the team at Facebook for providing such a strong foundation for other GraphQL tools 💙 We're also excited to collaborate with them and work together on driving the GraphQL ecosystem forward. 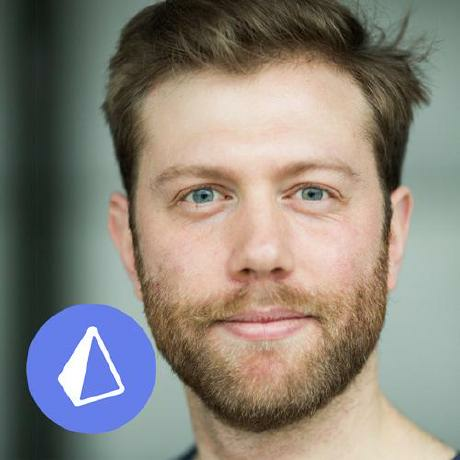 Supporting VS Code is just the beginning in our efforts to make the lives of developers that are working with GraphQL easier. We're working on bringing these improvements to other editors such as IntelliJ and Atom as well. 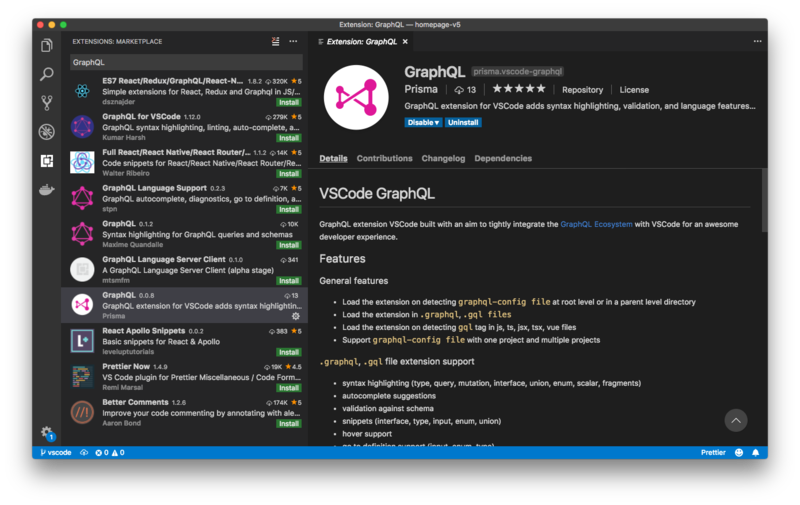 For the VS Code plugin, you can soon expect more features like better handling of custom directives, support for graphql-import as well as associating your gql tags with specific schemas (for multi-schema projects). If you have any feedback or run into problems with the plugin, please open an issue on GitHub.